In its design, the tacto 80.1 light switch combines an elegant look with the use of high-quality materials and state-of-the-art technology. 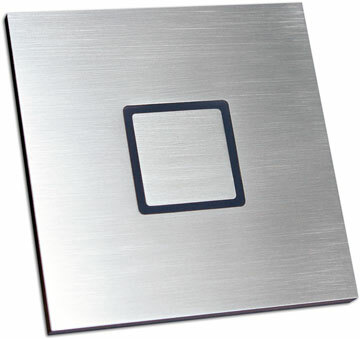 One touch on the flat surface made of matt, brushed stainless steel is enough to switch the light on or off. 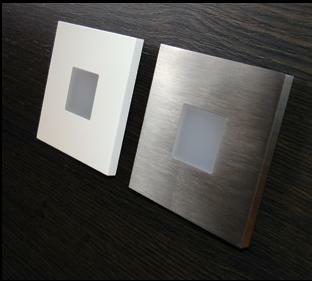 At night, an illumination is activated in the narrow border of the switch, so that it can be seen easily even in the dark.